Beginning Sunday 8 May, YouVersion launches Family Bible Week an annual celebration to help families grow together through God’s Word. 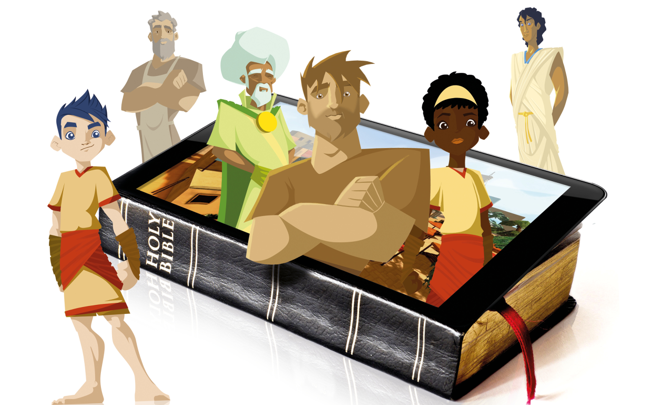 As part of Family Bible Week Guardians of Ancora will be featuring as a Bible reading plan with daily devotionals based around the Bible quests in the game. Join us every day from Sunday 8 May for a daily thought, reading, videos, music, audio stories and more. The devotionals will be available via the bible.com website or the YouVersion Bible app. To ensure that you're ready for the Guardians of Ancora devotionals available as part of Family Bible Week, bookmark the bible.com plans page. To make the most of these devotionals download the latest update from the Apple App Store, Google Play or the Amazon Appstore.